After making a name in the real estate, media and FMCG category, Aditya Pittie of Pittie Group is all set to foray into the news domain by launching a website, Latestly. The beta version of the website is already live. Pittie has always been known for his entrepreneurial skills as the CEO of the Pittie group. He is also responsible for making Patanjali consumer products the success story that they are today in modern retail, by becoming their biggest distributor. Also in September 2016, he was appointed as the Managing Director of Anand Mahindra-owned television channel, Epic. 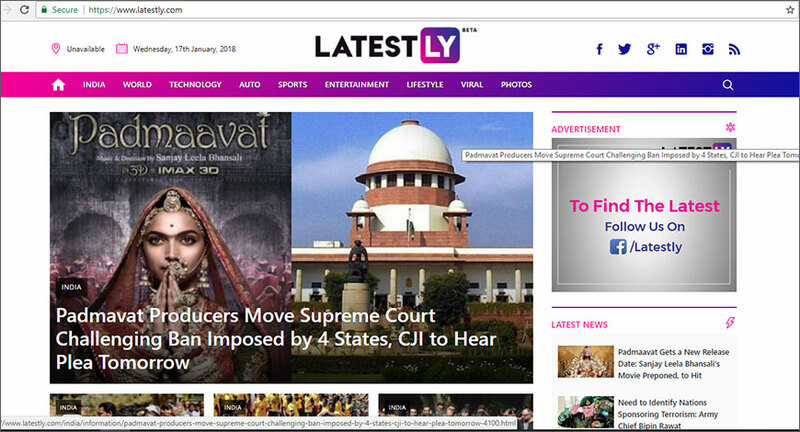 Latestly focuses on all latest and breaking events across the globe, providing information on trend related stories across genres such as Sport, Entertainment, India and World News, Lifestyle , Technology, Automobile, Social and Human values, with an all important flavor of latest trends on social media. 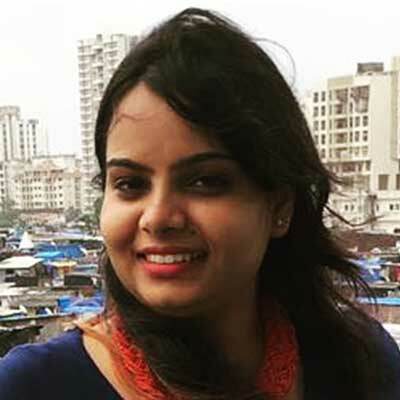 The management team is backed by professionals from various industries.